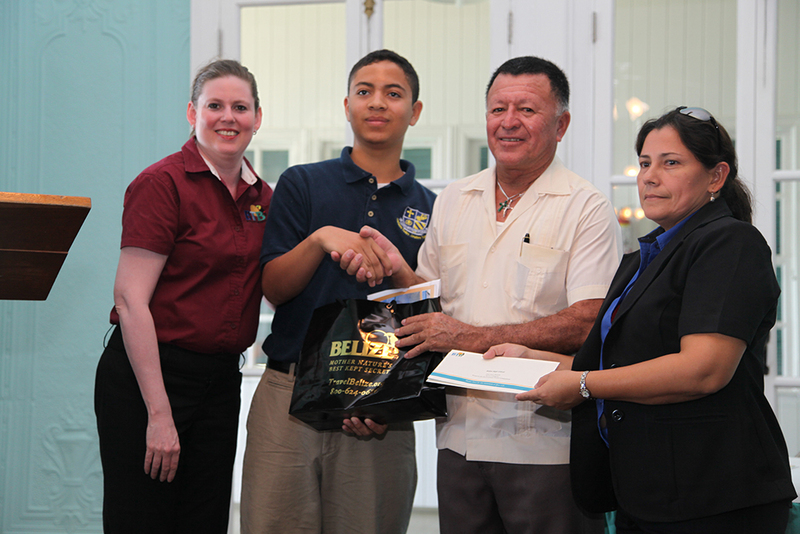 Press Release - Belize Tourism Board - October, 2012 - Two Belizean students are among the winners of the Florida Caribbean Cruise Association’s regional environmental awareness poster competition. 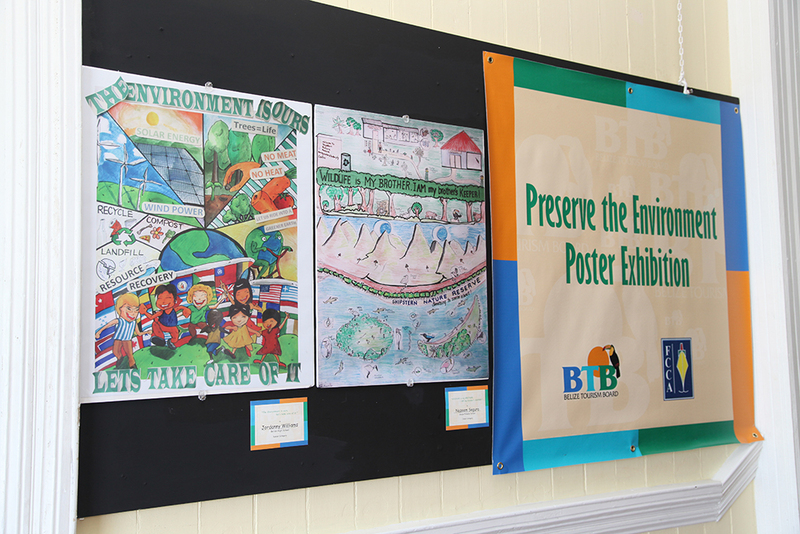 Earlier this year, the BTB collaborated with the FCCA to promote and stimulate environmental awareness among Caribbean students. 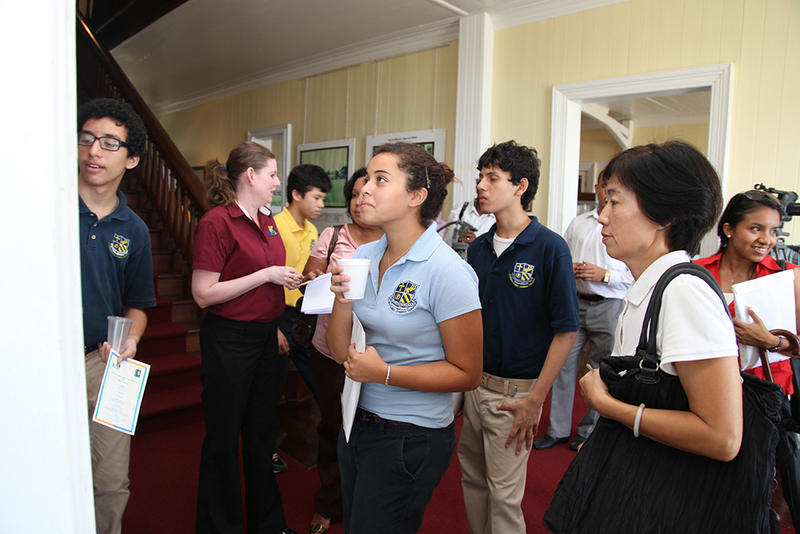 This year, the competition was conducted in two categories: a junior division for children ages 12 years and under and a senior division for children ages 13 -16 years. 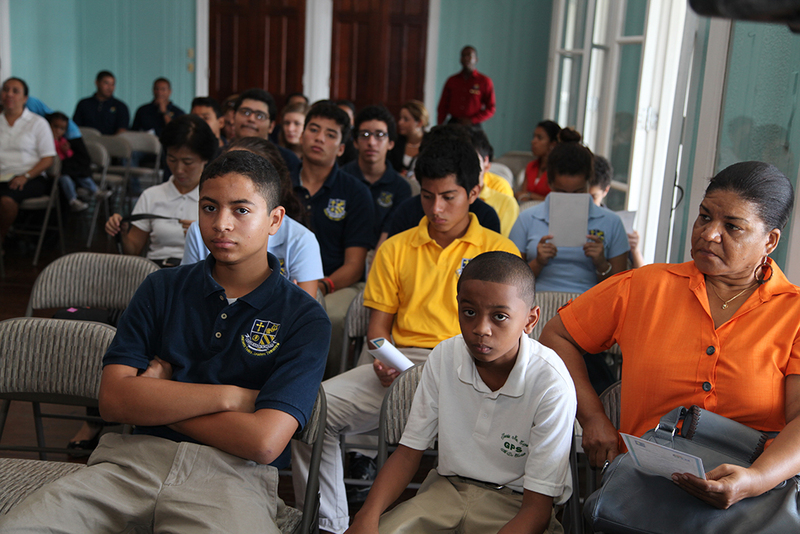 We are pleased to announce that Jordanny Williams and Nazeem Segura placed among the top students in the Caribbean. As the second place winner in the Senior Division, Jordanny will be awarded a cash scholarship of US$1,500, as well as his school receiving $1,500 in lieu of art supplies. 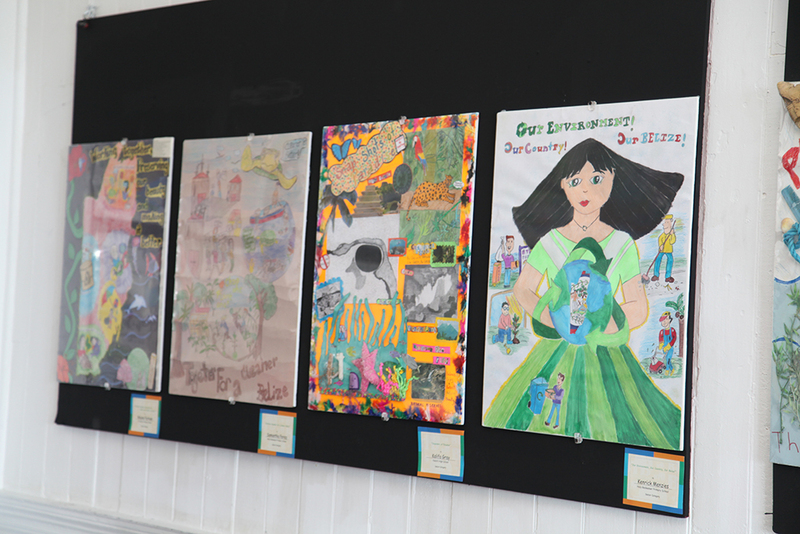 Nazeem, as a winner of the junior division, will receive a cash scholarship of US$1,000 and his school will receive $1,000 in lieu of art supplies. According to FCCA representative, Ana Benitez, this year’s poster contest attracted entries from 15 nations. 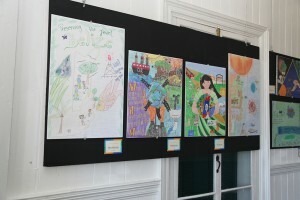 Guerin said that all the entries exemplified Caribbean excellence and expressed useful depictions of ways in which to preserve the environment. 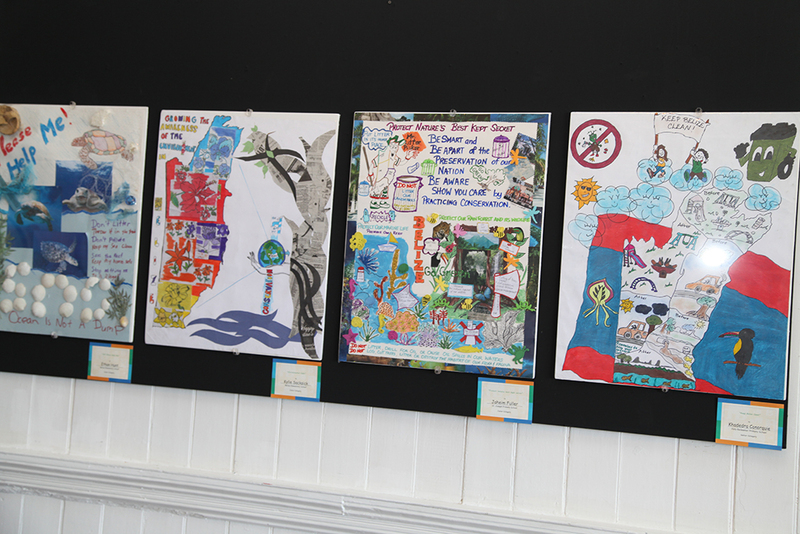 In light of this, the Destination Planning Department at the BTB hosted an Exhibition at the Belize City House of Culture with ALL the poster entries on Wednesday, October 24th. 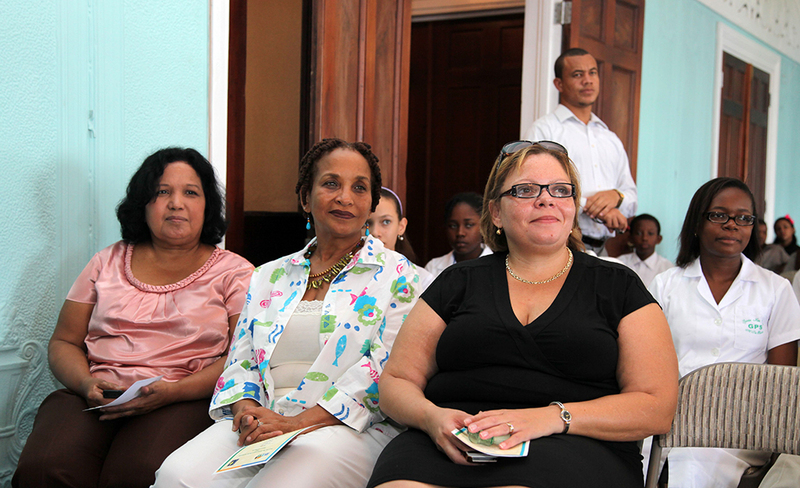 The BTB will also held a special award ceremony for the two Belizean winners.